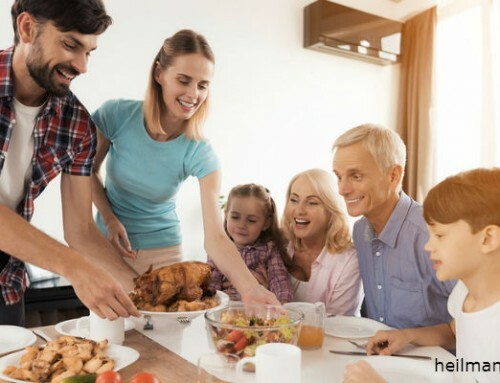 With Thanksgiving right around the corner, it’s a great time to take a look at gratitude—what it is and how it can help us get more out of life. Gratitude is a way of looking at the world; looking for and expressing thankfulness for the good. We can choose gratitude in any situation or circumstance. 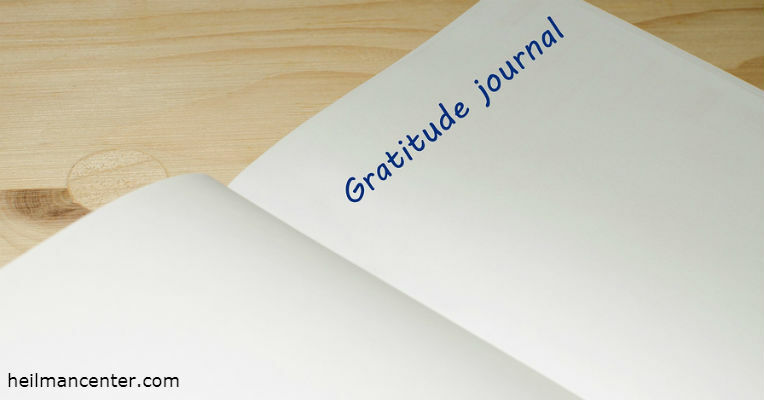 Gratitude is a coping skill that can be practiced and developed. It can help us be more resilient in the face of hard times. It may help us stay healthier and recover from illness sooner. Gratitude has the potential to change our lives for the better. It is an expression of thankfulness for a gift given by another person. It is a sense of contentment for our circumstances in life. Being grateful doesn’t ignore or negate sadness and pain, but instead being consumed by them, making the choice to notice the things that are right. Gratitude can help get through a bad situation and realize that even if nothing changes, there is still a lot of goodness in life. We can have thoughts of gratitude, even when we are not feeling grateful. Gratitude helps us to better weather life’s storms—coping better with temporary and permanent situations. 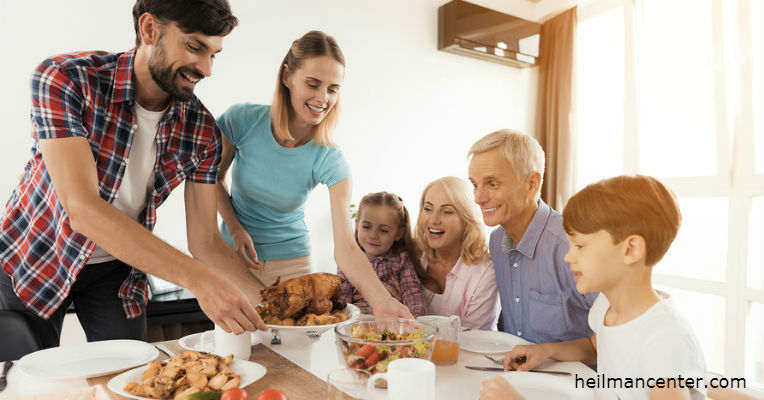 Scientists have found that focusing on what you are grateful for releases the feel good hormones of dopamine and serotonin into your body. 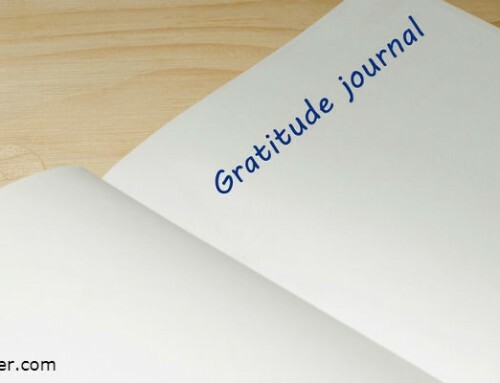 Having a grateful mindset may become easier with practice. Searching for something to be grateful for can make specific neurons in your brain more efficient–making it easier to feel grateful over time. By Deborah Hart|2017-11-14T06:34:45-04:00November 1st, 2017|Wellness|Comments Off on What is Gratitude?